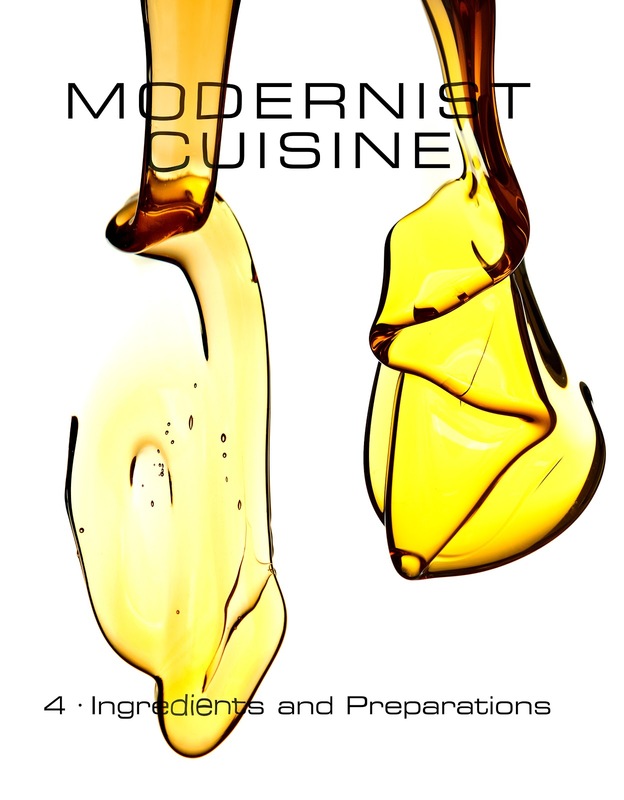 Domestic Divas Blog: Is Modernist Cuisine Bound for the Home Kitchen? Imagine modern wedding registries peppered with digital scales, centrifuges, freeze driers, and vacuum sealers, and home kitchens outfitted more like laboratories. The Jetsons might approve, but is this really where we're headed? 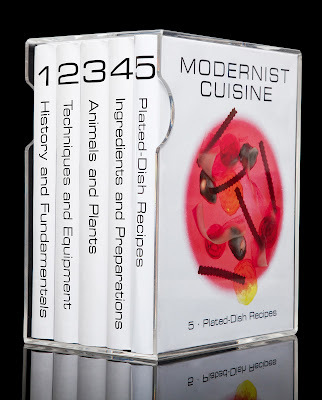 Take for example the newly released Modernist Cuisine: The Art and Science of Cooking, a six volume set carrying a hefty $625 price tag. It's the passion project of Dr. Nathan Myhrvold, who made his fortune working for Microsoft. 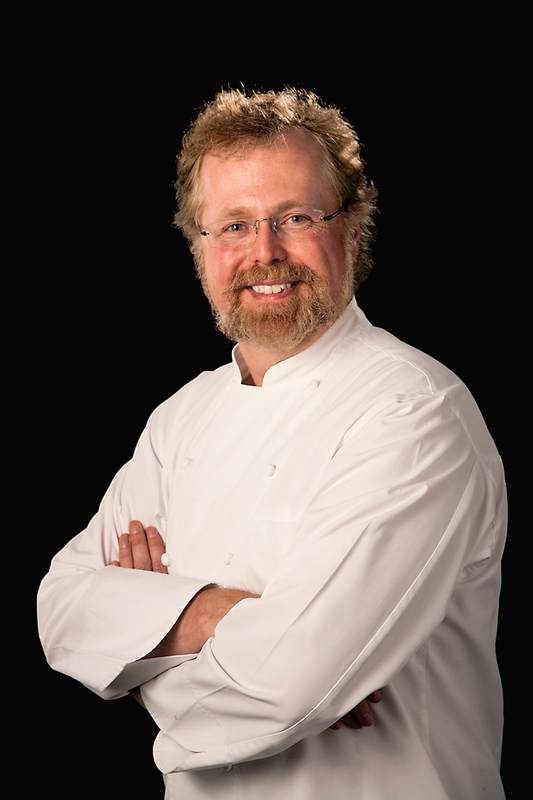 His background, including advanced degrees in mathematics, geophysics, and space physics, certainly seems appropriate for shedding light on the science of cooking. More encyclopedia than cookbook, the pages of Modernist Cuisine are filled with dramatic, full color images and detailed instructions on everything from strategies for sous vide cooking, which involves vacuum sealing proteins or vegetables, and then cooking them in a temperature controlled water bath for extended periods of time, to instructions on making foams, gels, emulsions, and all sorts of fancy techniques that regularly grace the tables in fine dining establishments, but rarely enter the home kitchen. 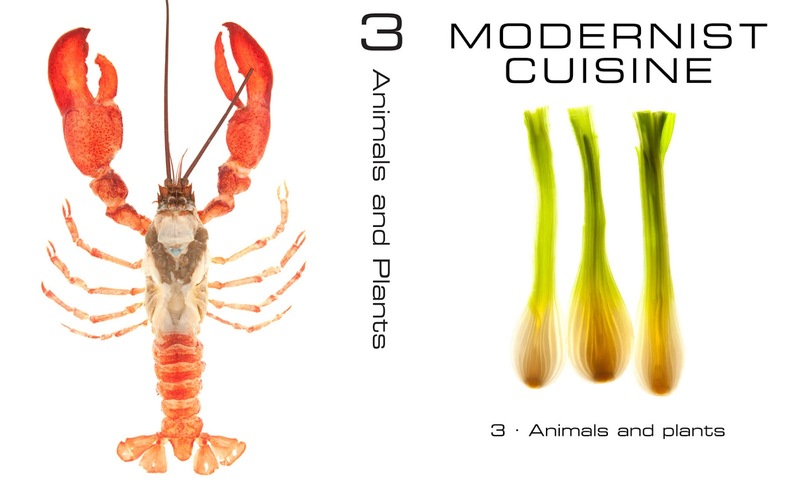 Modernist Cuisine's stated mission says that it's "destined to reinvent cooking," a lofty goal indeed. Celebrity chefs are quoted as deeming it, "the cookbook to end all cookbooks!" (that's from Momofuku's David Chang), and "Amazing! Unparalelled in its breadth and depth" (that's from Wylie Dufresne of WD-50). 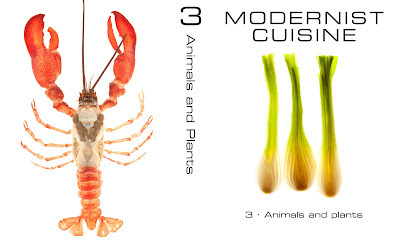 And while "Modernist Cuisine" certainly isn't the first cookbook to take on this challenging subject matter -- take for example Grant Achatz's "Alinea" cookbook -- it's certainly the most ambitious and comprehensive to date. Sure, these books are cool to flip through. And it's fun to ogle at the sculptural images of food that, well, doesn't even really look like actual food, but are they practical for the home cook? Or once purchased, will they be maligned to a life spent as coffee table decor? Or worse, displayed in the kitchens of cocky home chefs, much like peacocks flash their colorful plumes? A recent explosion in the marketplace has opened up the floodgates of modernist cuisine for the home cook. Most notable is the Sous Vide Supreme, a sous vide appliance designed for the home kitchen (I'll admit to being the proud owner of one of these bad boys). Also, with the expansion of the Internet, access to equipment and specialty ingredients isn't limited to professional chefs anymore. 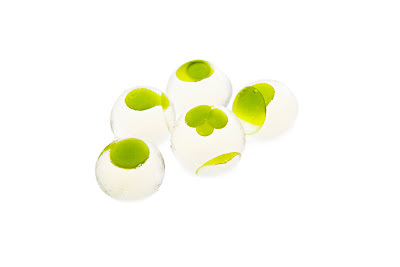 The home cook can now emulsify, encapsulate, and sous vide to their heart's content. But is this a good thing? I called up my brother, Jared Rogers, the chef at Picco Restaurant, to pick his brain on the subject. My first question was a simple one -- would he be buying Modernist Cuisine (or I should say, getting on the waiting list since it's back-ordered everywhere)? "They look cool and would be fun to flip through," he said. "But I don't need to spend six hundred dollars on a cookbook -- I already know how to cook." This led to my next question -- in his opinion, were these techniques even appropriate for the home cook? 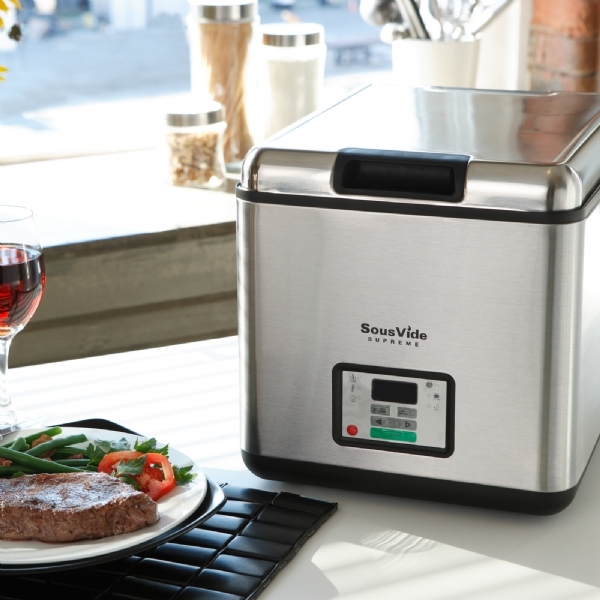 "Sous vide is great for cooking vegetables and meat," he replied. "But home-cooked meals are home-cooked for a reason. They're meant for the home." On this point, I wholeheartedly agreed. After experimenting with the Sous Vide Supreme for the last year, I'm a complete convert/groupie (read all about it here). But really, sous vide just feels like a step up from a slow-cooker, and it's used to prepare real, substantial food like pork tenderloin and all manner of proteins and vegetables. But staging Alinea-style, modernist cuisine at home feels akin to performing an elaborate strip tease in a full-on burlesque costume for my husband every time I want to get laid. In short, it ain't happening (except maybe on special occasions). And like my brother, I don't exactly have six hundred big ones to blow on a cookbook, no matter how amazingly detailed. Not to mention all the equipment that I'd be lacking, which might make it hard to actually cook something with them (though their claims of a recipe for a Buerre Blanc sauce that "can be made ahead of time and held without coagulating" -- volume 4, page 200 for those of you keeping track -- is very intriguing). 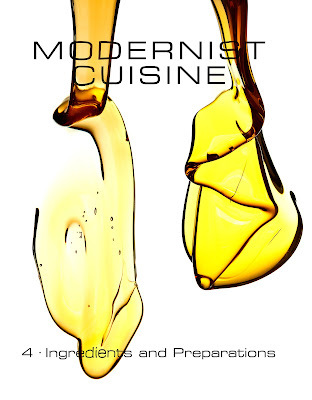 Taking the view of Modernist Cuisine more as encyclopedia than functional cookbook makes it a worthy contribution to gastronomical literature. But that leads me to my final question -- is the cookbook itself outdated? Wouldn't this tomb be better suited for an iPad app or Wikipedia-like website, where it could evolve and grow and expand with the cuisine? And where its price tag, partially a function of printing the six full-color volumes, might be reduced? You see, cooking isn't this stagnant thing -- it's more akin to a Hydra, the multi-headed beast in Greek mythology. It's alive and ever-changing, the product of many different authors moving in an array of directions. An app or a website can evolve -- a printed book cannot, at least not as freely. While I have gleaned invaluable culinary knowledge from reading cookbooks, when it comes down to actually cooking, I'm more likely to fire up google, or flip through other food blogs. And I'm not alone. Even Martha Stewart has a cooking app now. And at $5, it costs a hell of a lot less than $625. So what does the future hold? Is Modernist Cuisine bound for the home kitchen? Will we be living more like The Jetsons than The Jeffersons?